Ragan is a very special girl and she knows it. We lost her mother Ali when Ragan was 6 months old, so she tends to get away with things she shouldn't. She has a wonderful outgoing personality and knows no stranger. 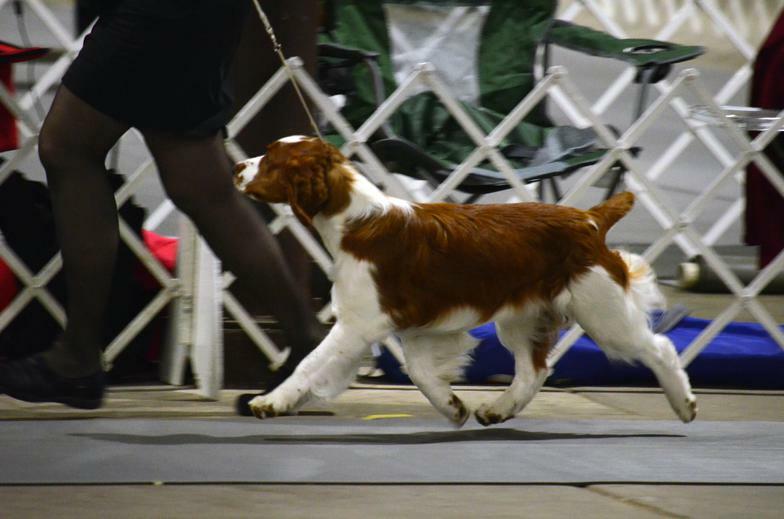 Her show career started with a bang when she won Best of Breed from the bred by class over specials at 7 months old. 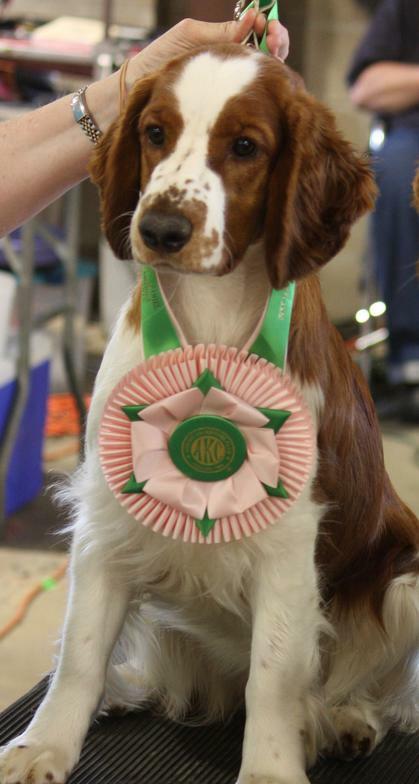 At her next show a month later, she again won Best of Breed from the classes over specials and was also the best breeder owner handled dog. She went on to win the Owner Handler group. 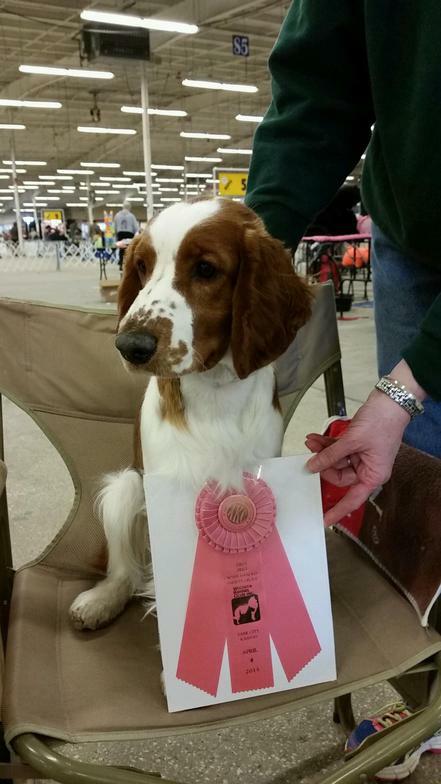 Ragan won Best in Puppy Sweepstakes at the Welsh Springer National Specialty this year. To say that we are thrilled with her is definitely an understatement!! 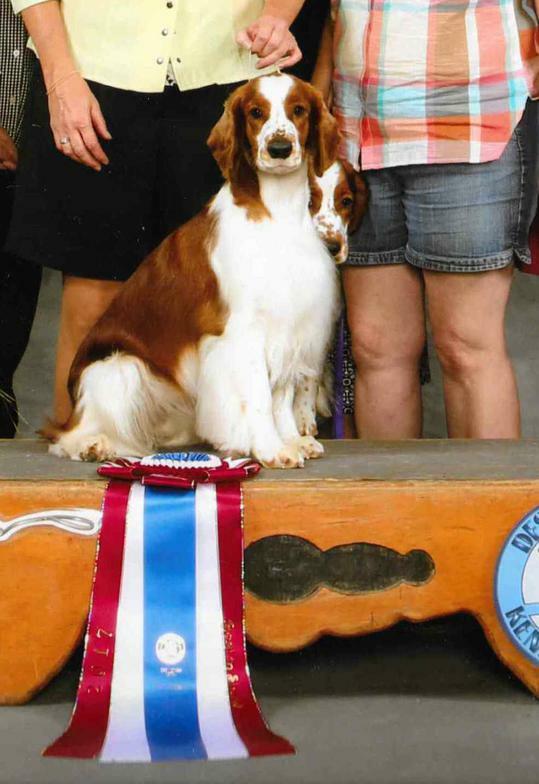 We are so incredibly proud of Ragan - she is now an ALL Breed BEST IN SHOW Winner. 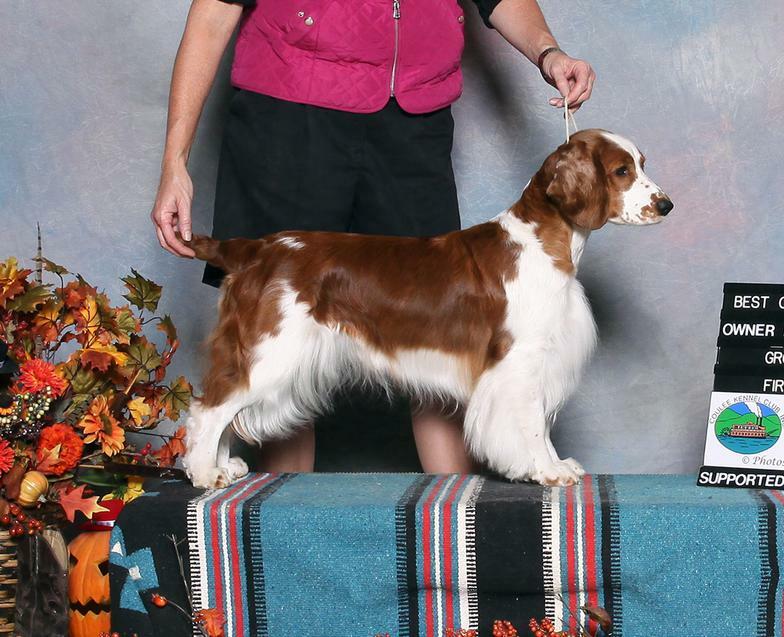 She is the 3rd female in the History of the breed to win and ALL Breed Best in Show. 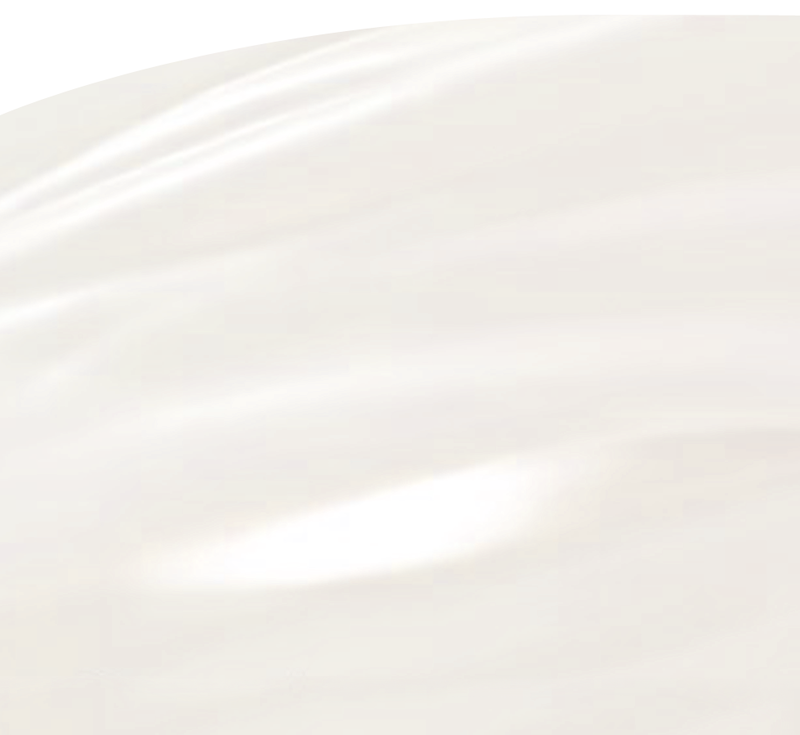 We are honored to have bred / owned and handled 2 of them to this prestigious honor.